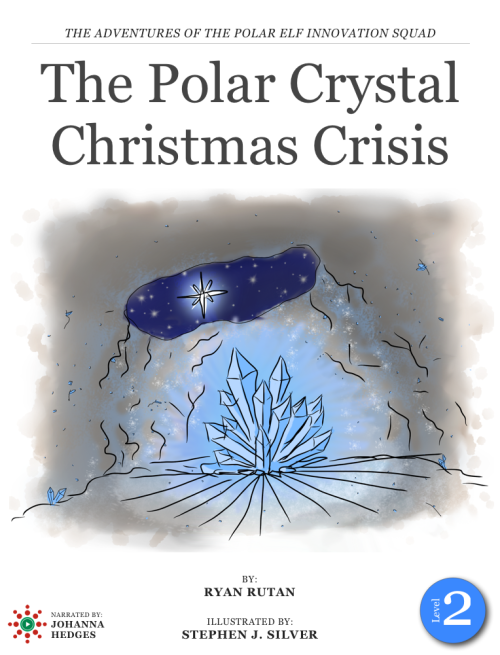 Join the Adventures of the Polar Elf Innovation Squad as they use crystal magic and modern technology to bring happiness to the world. This series is designed to inspire young girls towards STEM related fields by using real-world technology and modern events to craft stories that intertwine the concepts in an approachable children's book. By popular demand, the story has been compressed into a Level 2 Reader book where parents and kids can read along in the excitement together. The Level 2 Reader has now been translated into Spanish.